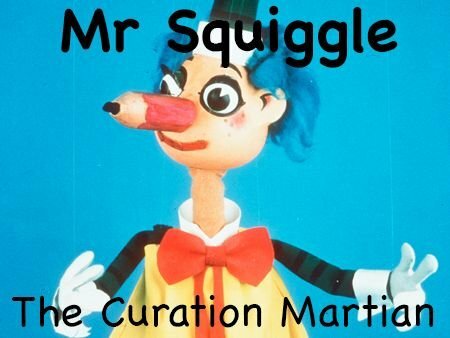 As most people know, I setup a little bot named @MrSquiggle to support the #TeamAustralia community. It started out upvoting every post put up by every member of the community. It was effectively a smaller version of @Centerlink setup by @Ausbitbank. @MrSquiggle was controlled by me and through the weekly curation articles, I am able to purchase delegation of SP to keep the bot at a certain strength. Currently, thanks to delegations and delegation purchases, @MrSquiggle has 4900SP, but I would like to see that grow to make it a stronger community bot. Currently there are a number of delegators to @MrSquiggle who receive auto upvotes from the bot for contributing to his strength. A list of curators from the #TeamAustralia then also scour the great posts from the community to upvote and/or resteem. 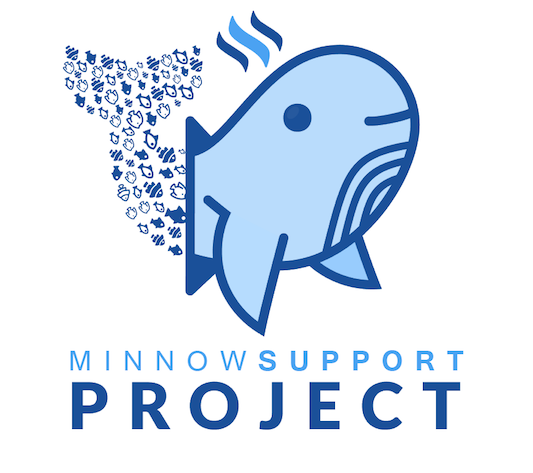 This makes the bot a truly community bot and is supported as a part of the #MinnowSupportProject. Would you like to delegate to @MrSquiggle and receive autovotes from the bot? You receive an auto upvote on your posts, the strength of which is determined by the amount delegated to the bot. You then get access to a larger collective of SP to boost the rewards from your posts. You contribute to a bot that supports the wider #TeamAustralia community building the strength for all in the #TeamAustralia community. What is the benefit for delegating to @MrSquiggle? Delegating 100SP = 0.18c upvote currently from @MrSquiggle. A 100% upvote from 100SP alone = 0.01c currently. Any amount of SP can be delegated for an upvote and the corresponding % upvote will be worked out. (% upvotes may change as the bot grows in strength). Upvotes will be controlled using Steemvoter or Fossbot. Delegators may or may not be followed by @MrSquiggle, depending on the amount of SP delegated. Content MUST be creative and original. @MrSquiggle has a three strike policy. To continue to receive upvotes as a delegator you must post original and creative content that contributes to the community and platform. Delegators that breach this policy will be notified by one of the curators and may have their upvotes from the bot revoked. Any delegation to either #TeamAustralia bots, @Centerlink or @MrSquiggle qualify for auto upvotes from @MrSquiggle. How can you delegate to the @MrSquiggle bot? This link will delegate 100SP to @MrSquiggle. This link will delegate 250SP to @MrSquiggle. This link will delegate 50SP to @MrSquiggle. You will need to replace USERNAME with your own Steemit username before submitting. Thanks Katy and thanks for contributing to the bot even though you are a relatively new user. This post has been resteemed by @mrsquiggle courtesy of @scooter77 from the Minnow Support Project ( @minnowsupport ). Join us in Discord. Upvoting this comment will help support @minnowsupport. Nice to see you really going after great quality as a priority. The 3 strike policy is a winner. Great job! Thanks. It has to be content that contributes to the platform and community and not something that is plagiarised from somewhere else. I started following you a week ago. All your publications are wonderful and useful.